Ronald Roesch is Professor of Psychology and Director of the Mental Health, Law, and Policy Institute at Simon Fraser University outside Vancouver, British Colum-bia. He is Editor of the Journal Psychology, Public Policy, and Law. Patricia A. Zapf is Associate Professor of Psychology at John Jay College of Criminal Justice. 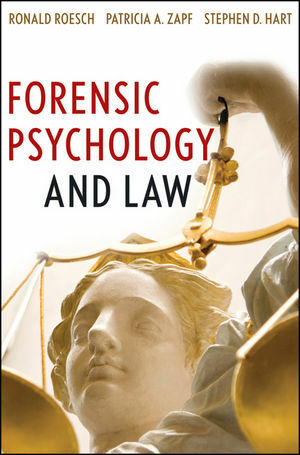 She is an Associate Editor for the American Psychology-Law Society Journal, Law and Human Behavior. Stephen D. Hart is Professor of Psychology at Simon Fraser University. He is the Editor of the International Journal of Forensic Mental Health.